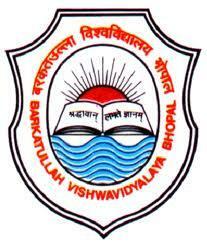 The University was established in 1970 as Bhopal University and was renamed to Barkatullah University in 1988. 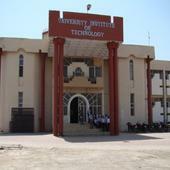 The University is a teaching and an affiliating institution. In 1974-75, Institute of Open and Distance Education was also established with the permission of UGC for imparting education by distance mode. The campus of Barkatullah University covers 360 acres and is located on the National Highway number 12 which passes through Bhopal. It is a residential type campus and apart from the quarters for the vice-chancellor and the staff, there are four hostel for boys and a separate hostel for girls. 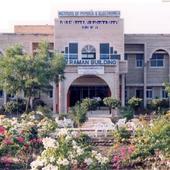 Within the campus, there are buildings for various departments such as Institute of Physics and Electronics, Department of Pharmacy, University Institute of Technology, Management Institute, Department of Law, Psychology Department etc. It also houses an administrative building, a guest house, an auditorium and a playground. There are post-graduate courses, certificate courses, diploma courses, M. Phil programmes, post-doctoral fellowship etc. which meet the regional and national needs. In addition to the conventional courses, the university offers several innovative and other job oriented courses at PG level to the students. Most of these courses are non-traditional and interdisciplinary in nature. The total number of academic programmes, covering PG and UG courses, is 100. It deserves mention that there are 26 self-financing courses offered by the institution. 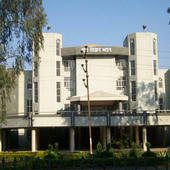 Barkatullah University, Bhopal has 323 affiliated Colleges. Click here to explore them. 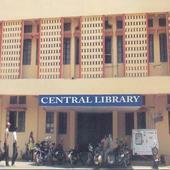 Barkatullah University, Bhopal has 31 Departments listed that offer various academic courses. Are you Interested in studying at Barkatullah University, Bhopal?